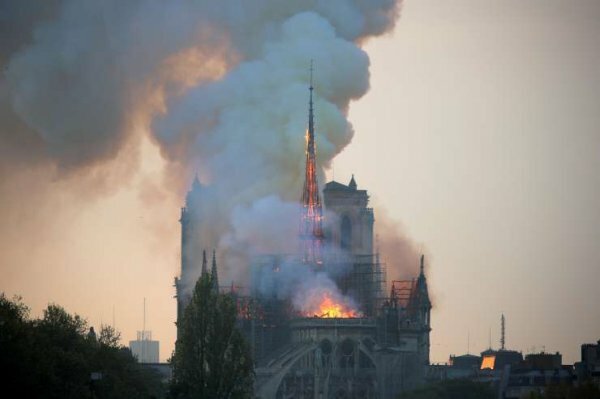 Prosecutors have ruled out the possibility of arson in Monday's massive fire which gutted Notre Dame Cathedral in Paris. “We are favoring the theory of an accident. 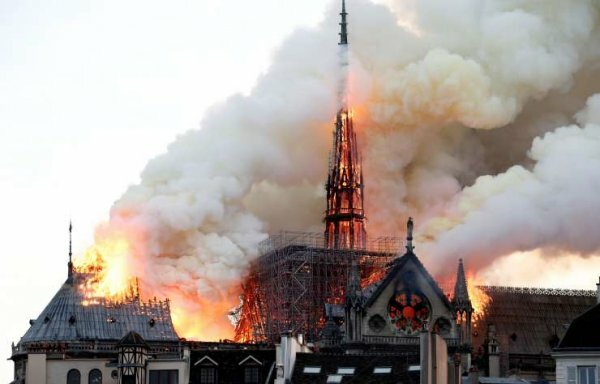 Nothing indicates this was a deliberate act," Paris public prosecutor Remy Heitz told reporters on Tuesday. 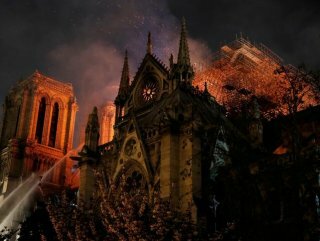 French investigators will interrogate the employees of construction companies involved in renovation work at the cathedral, Heitz said, adding that they are doing their best to learn the cause of the fire. Fire-fighters managed to douse the fire late on Monday after eight-and-a-half hours. 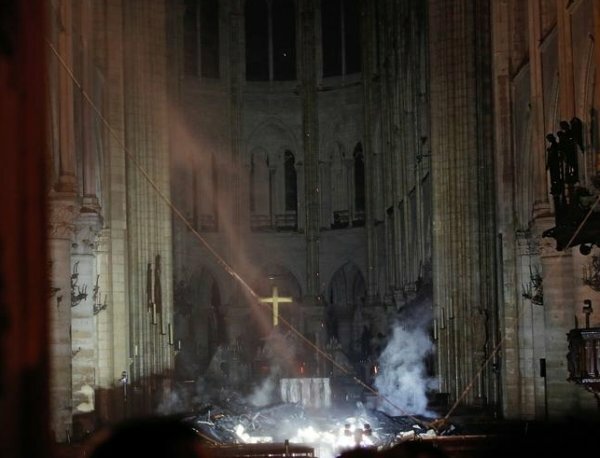 The fire caused the roof of the 850-year-old church to collapse. 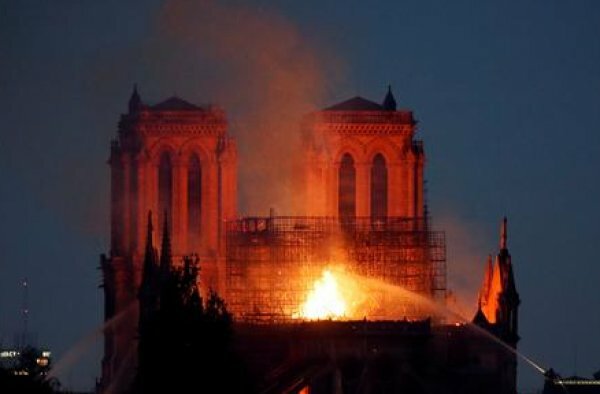 President Emmanuel Macron has pledged to rebuild the cathedral and launch a national fundraising campaign for the restoration. One of the city’s most important tourist spots, Notre Dame which means 'Our Lady' dates back to the 14th century.